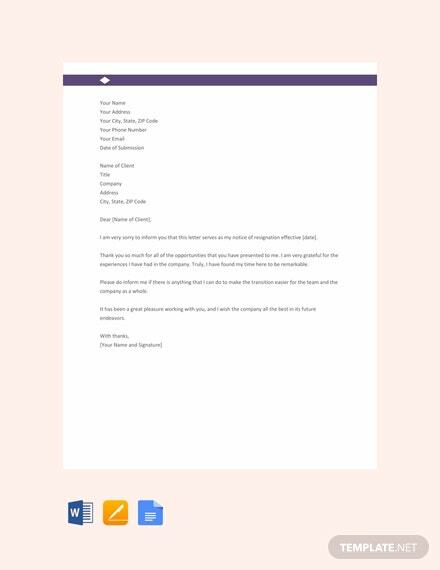 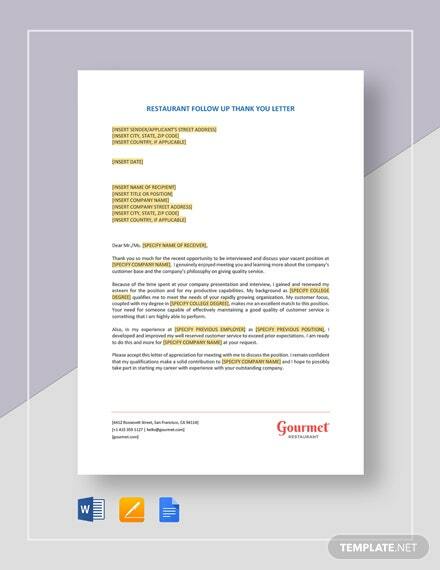 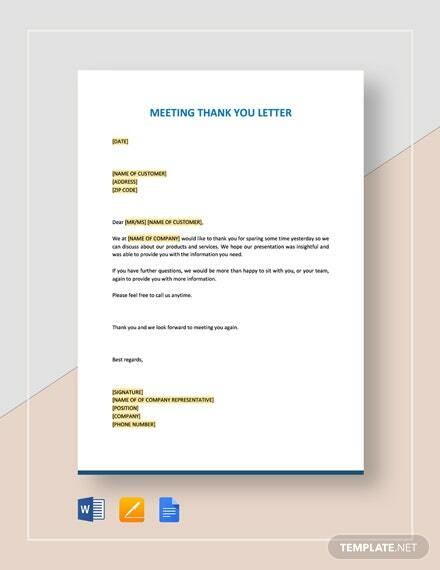 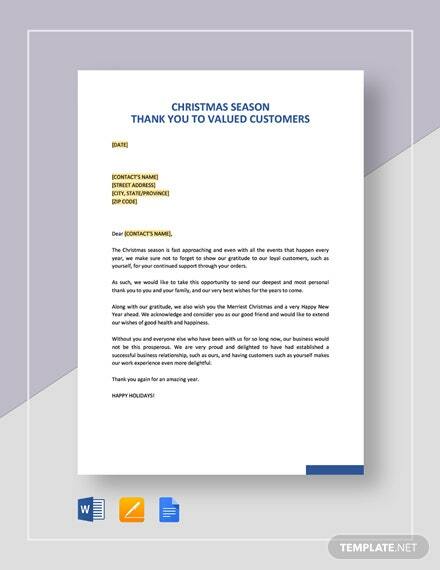 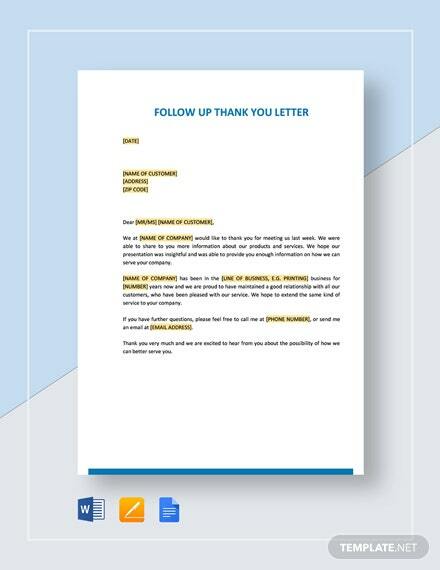 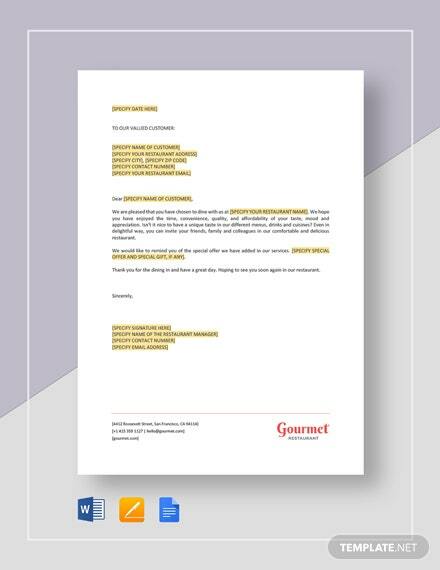 A resignation letter template that is printable and free to download. 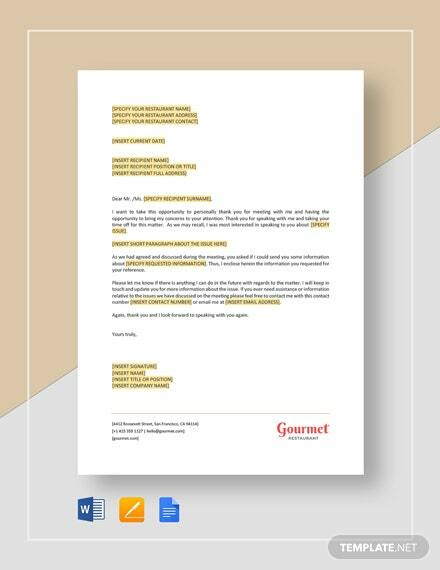 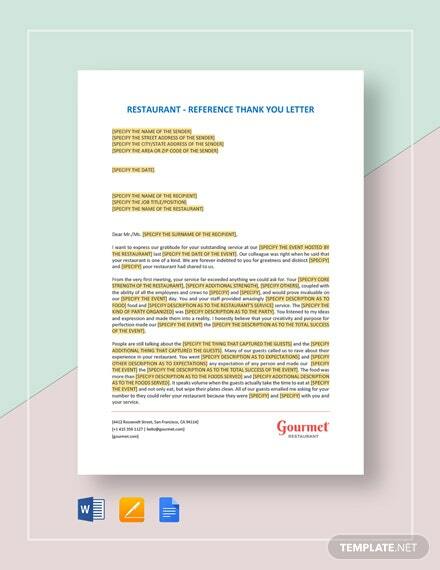 This resignation letter also helps you relay to your employer the appreciation you want to express to them. 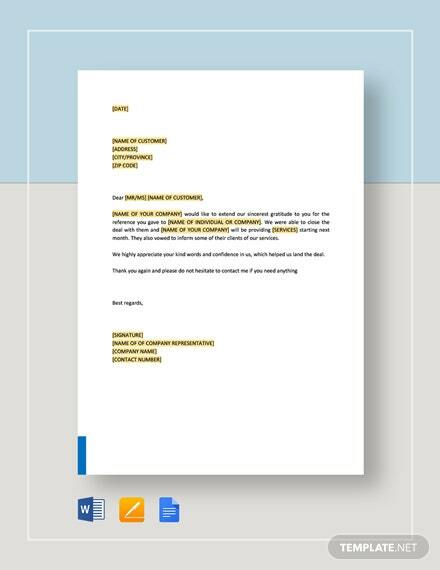 Easy to edit and +More fully customizable.